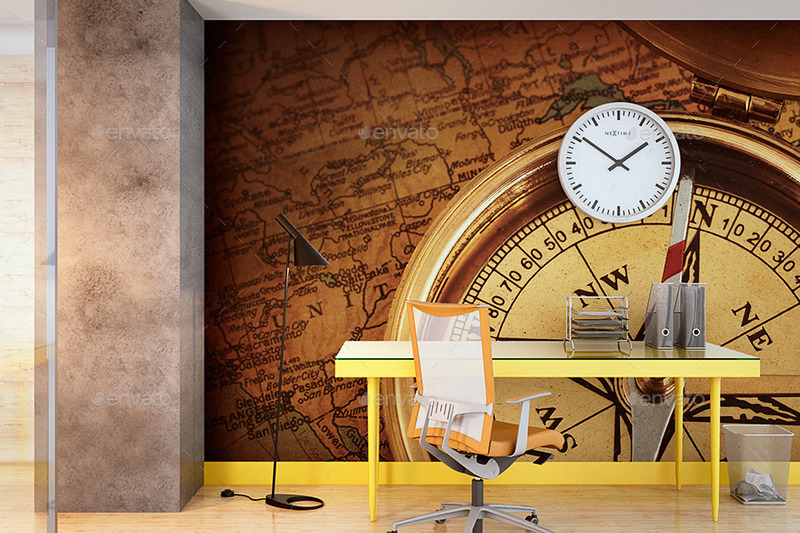 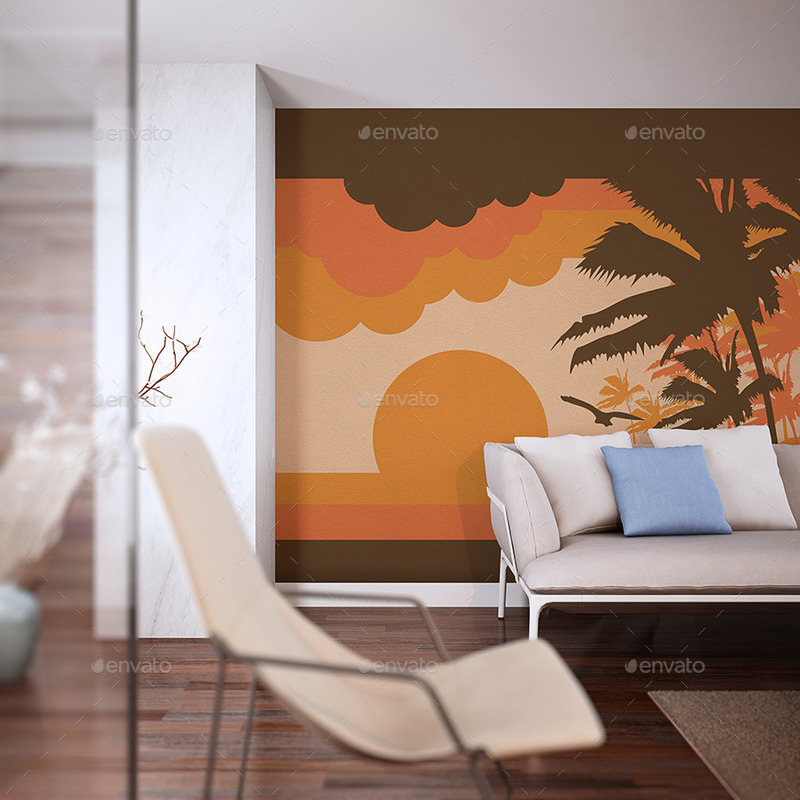 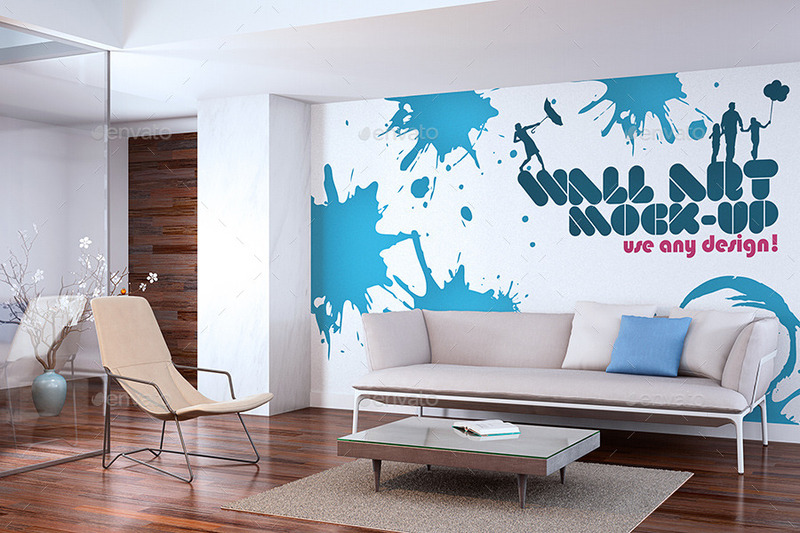 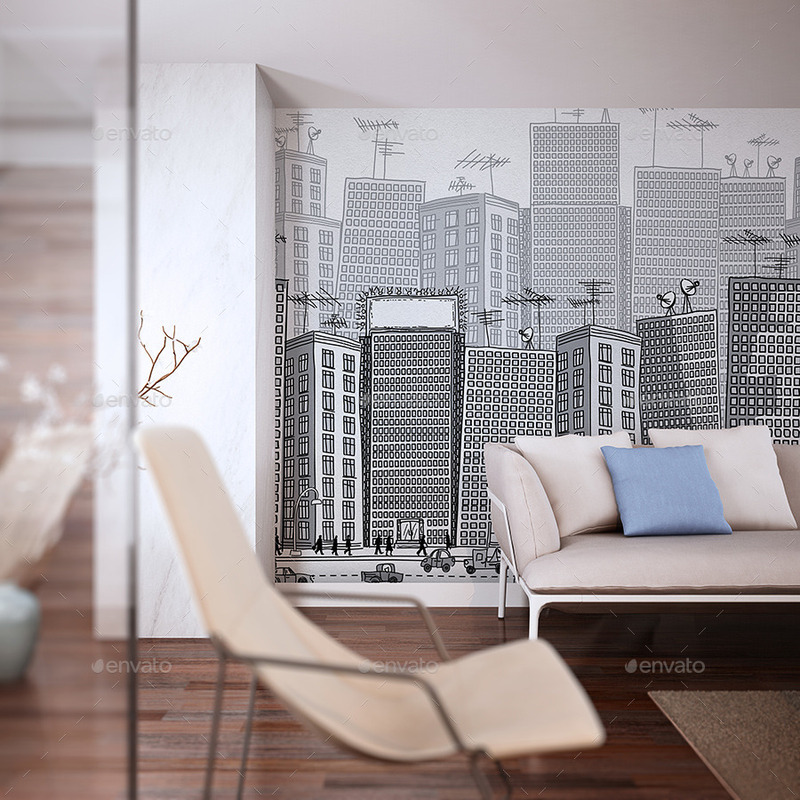 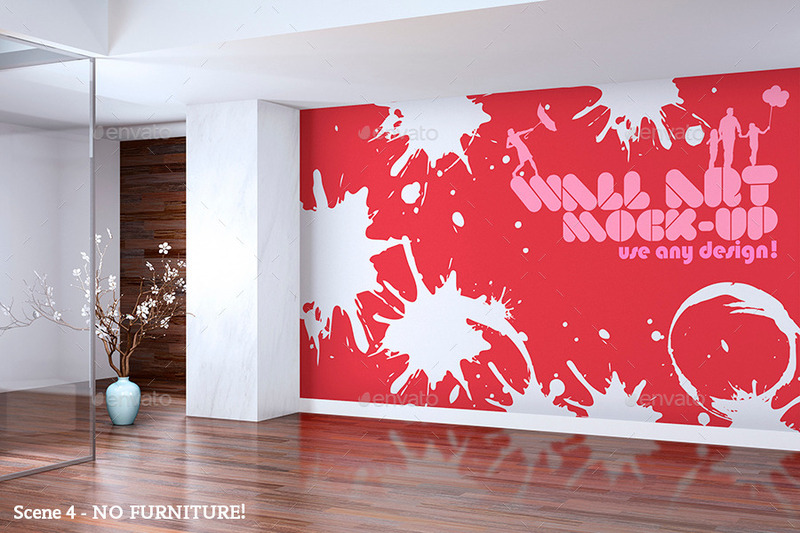 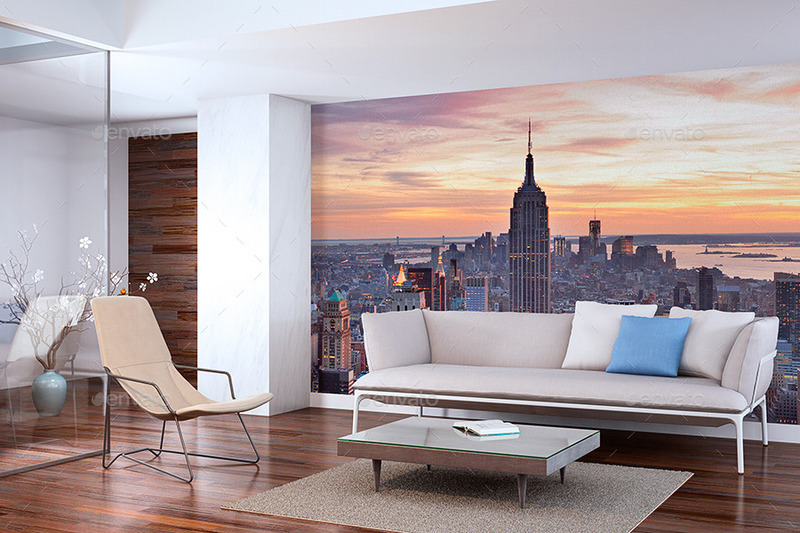 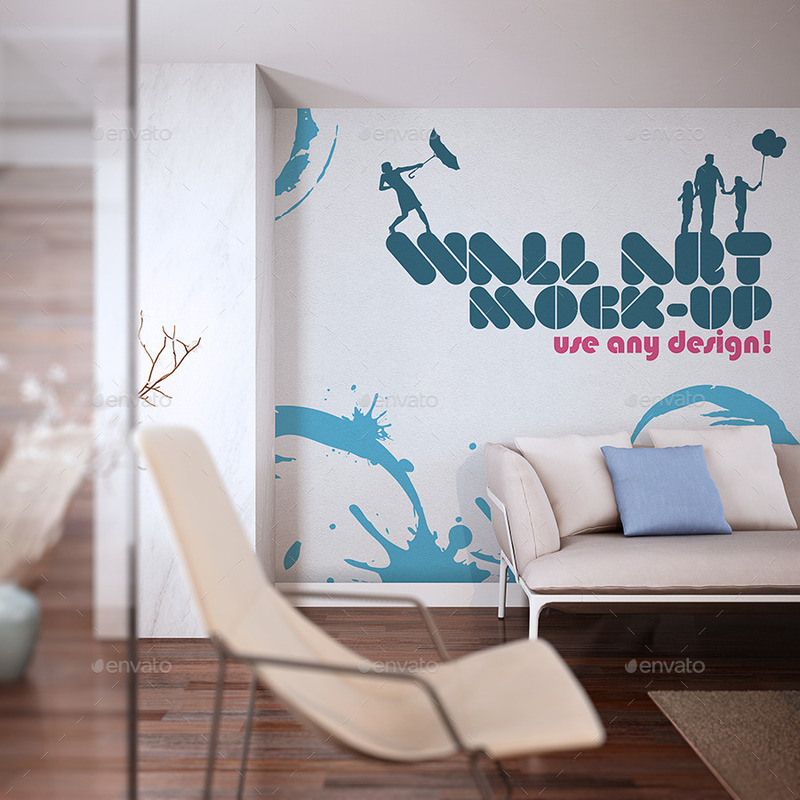 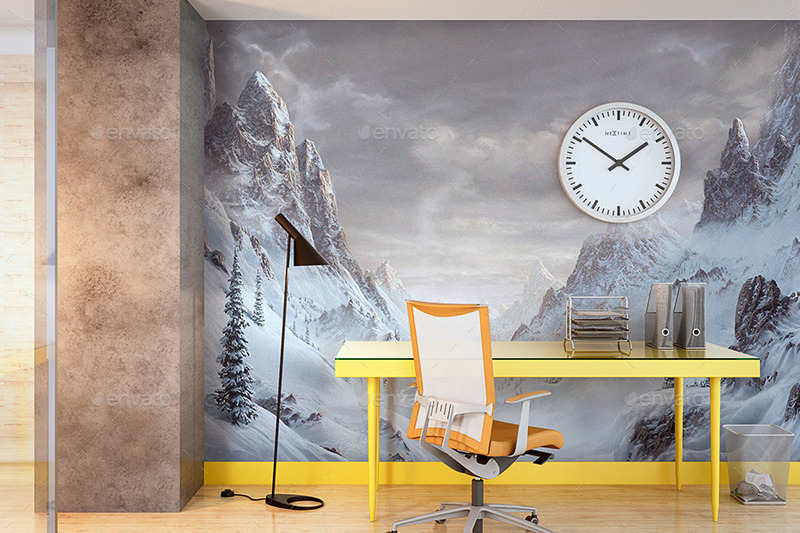 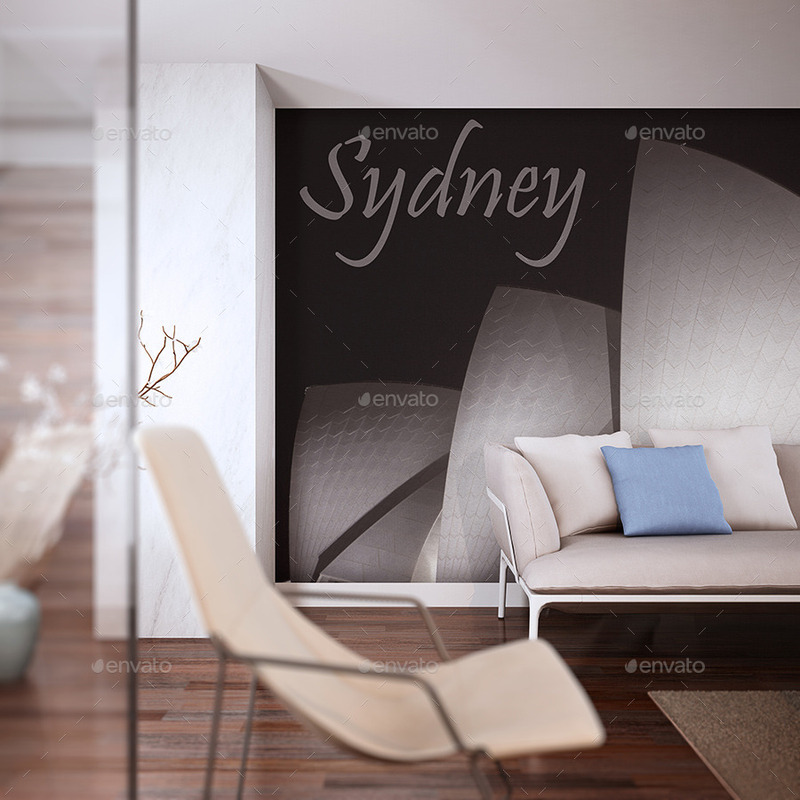 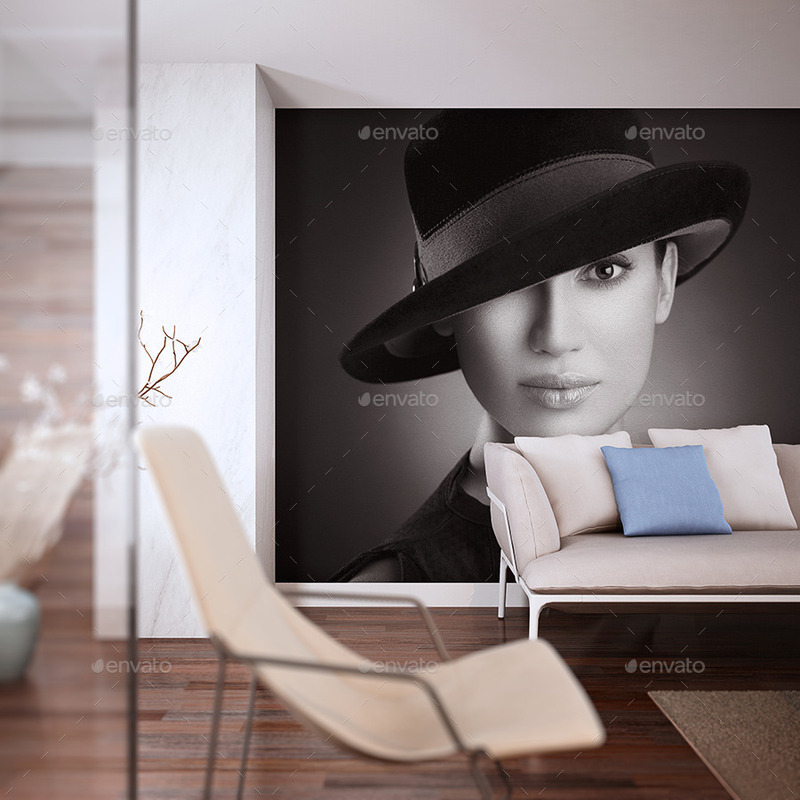 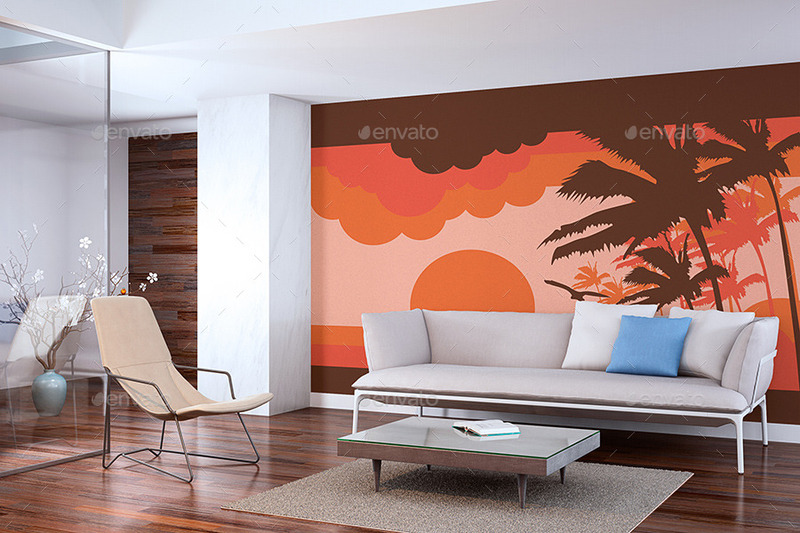 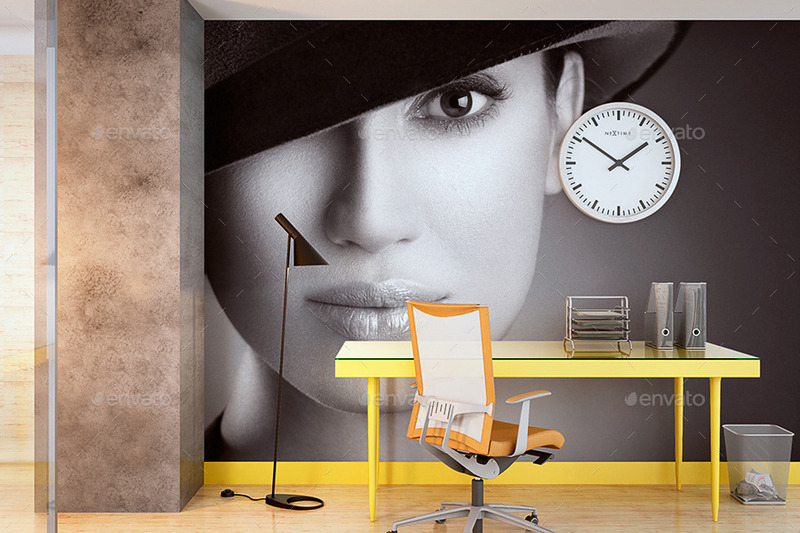 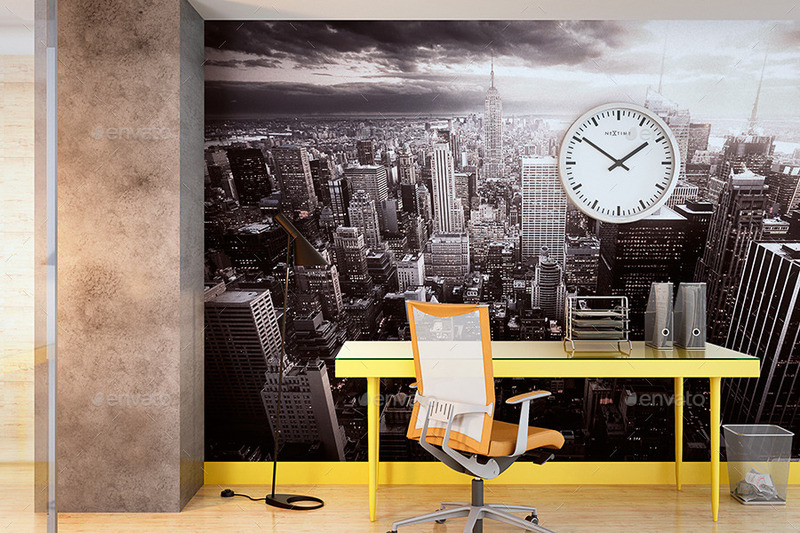 Mock Up wall background works with any vector design or photo! 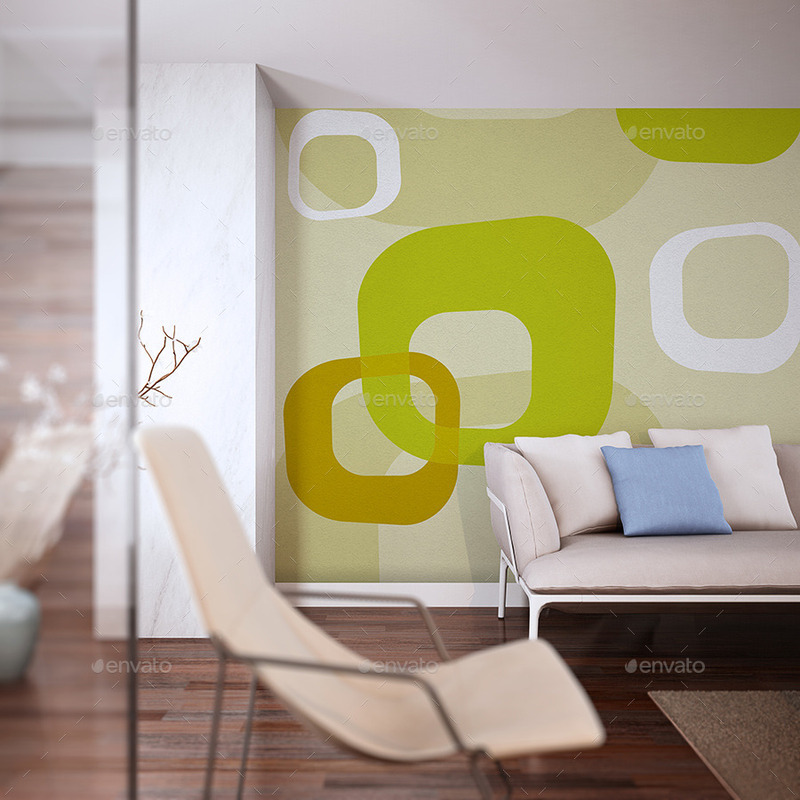 Easy to edit: Just double click on smart layer, paste your design, save & close and you are done! 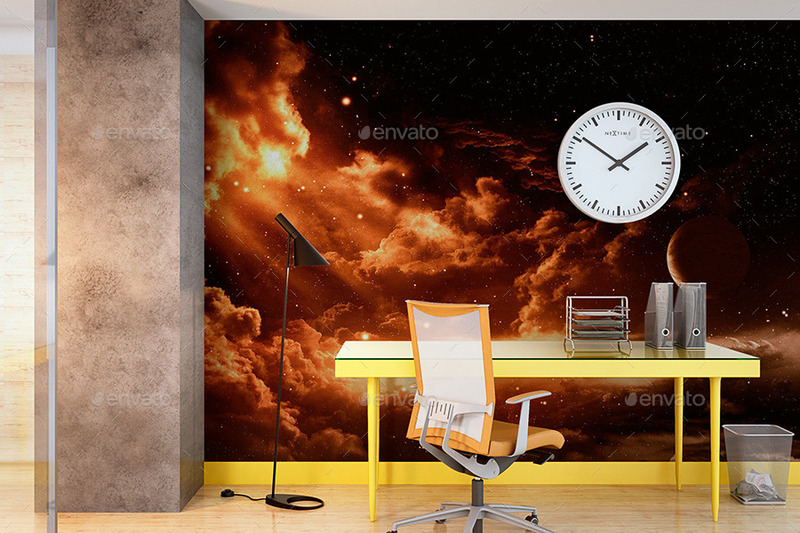 Preview background images not included.